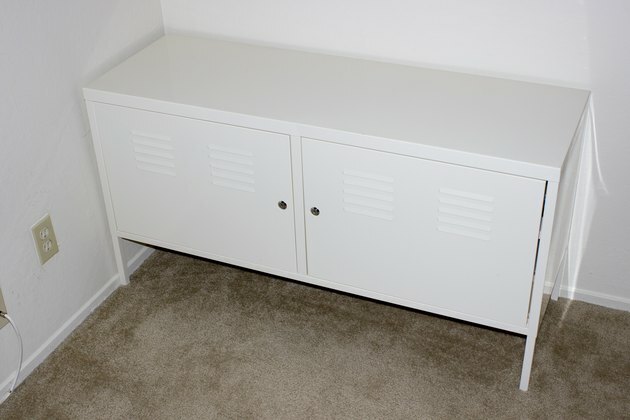 Unless it is properly prepared, paint will not adhere to a powder coated surface. Both paint and powder need a certain level of roughness, called a profile, to properly adhere to the surface on which it is applied. 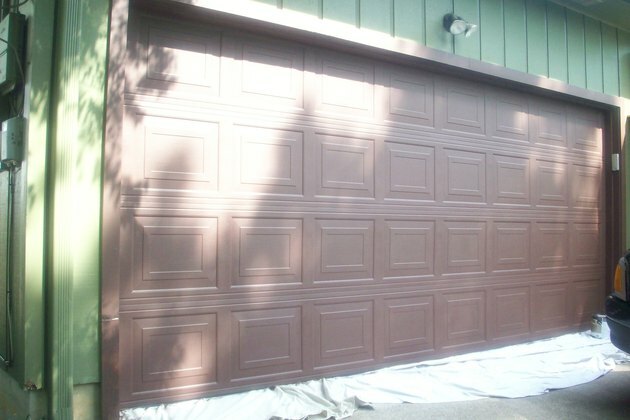 One of the most common applications of paint over powder is in vehicles. When a restoration job is sandblasted it starts to rust soon after. By applying a powder based primer, it allows restoration to happen at a leisurely pace. The powder provides a good continuous base, and the paint must only be applied to visible surfaces. Wash the powder coated surface to remove surface dirt and other contaminants. Use a soft cloth, water and mild detergent if necessary. Allow to dry completely, or dry with a chamois type cloth. Sand the entire surface that is to be painted. This can be done by lightly dusting with a sandblast setup, or by hand. 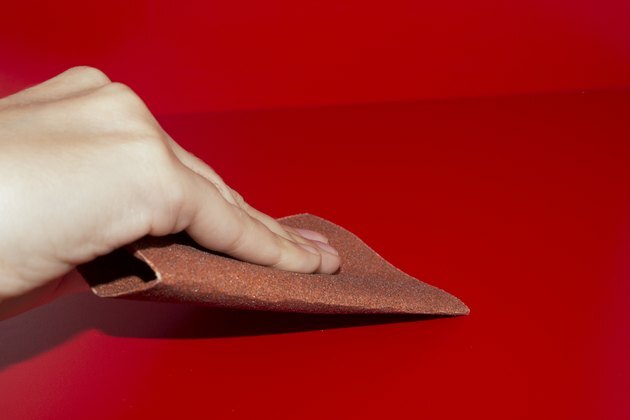 Use a fine grit sandpaper and rough up all surfaces. Do not sand through the powder coating. Take extra care in the corners and little nooks and crannies. Paint will not stick to the surface if there are any parts left un-sanded. 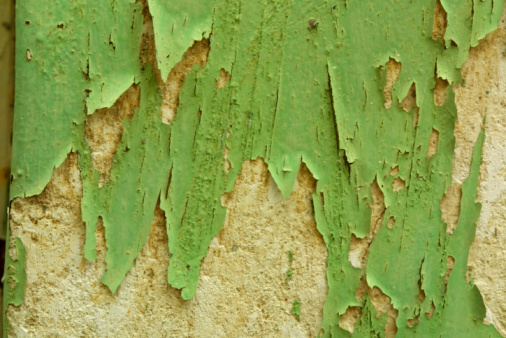 This may not be evident right away, but the paint will peel more quickly when exposed to the elements if the surface is not properly and fully sanded. Blow the item off using compressed air. Remove all sanding dust. 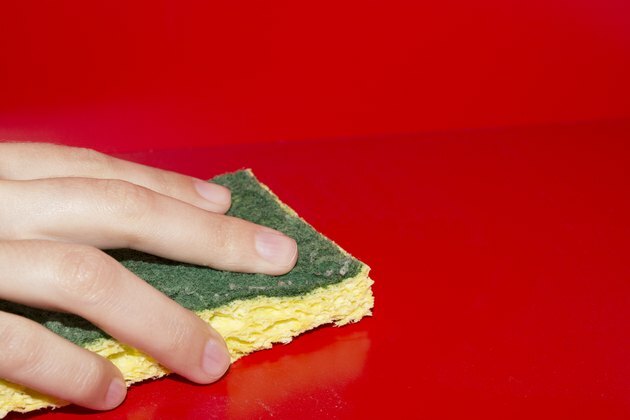 In order to have a smooth painted surface, all dust, particles and other contaminants must be removed. 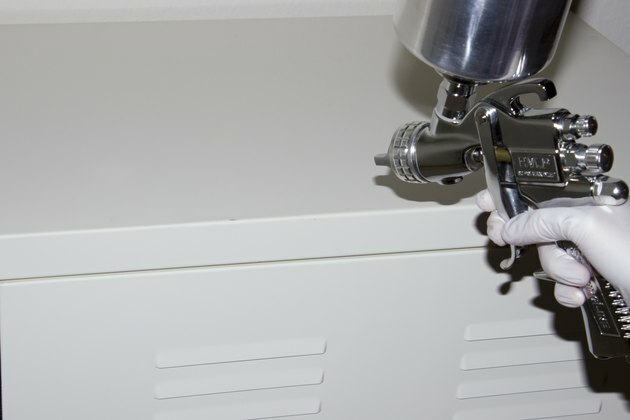 It is best to paint inside a spray booth or garage whenever possible to reduce the number of particles in the air. Paint the item with your choice of paint, following manufacturer's instructions. You may either use a sprayer or brush to apply the paint. If you practice and are careful, you will get a smoother finish using a sprayer. Some paint is self leveling, and the brush marks will not show. If you are painting a large job, it is worth it to invest in or rent a sprayer. You will be able to cover more area in less time, and ensure full coverage. The main trick in successful sprayer painting is to keep the sprayer moving, do many light coats and keep the paint from running and sagging. Allow the paint to dry. 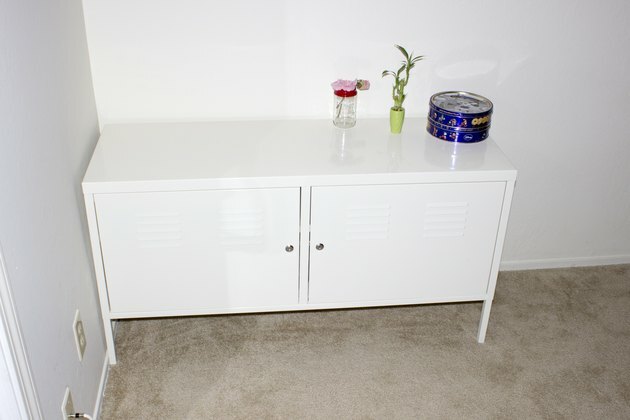 If you are applying more than one coat, lightly sand between coats for good adhesion. Once the final coat has been painted, allow to dry and fully cure before using the item. If the ambient temperature is lower than the manufacturer's recommended temperature, you may reduce dry time by placing the item in a warm oven, or by using a heater to warm a garage or spray booth area.